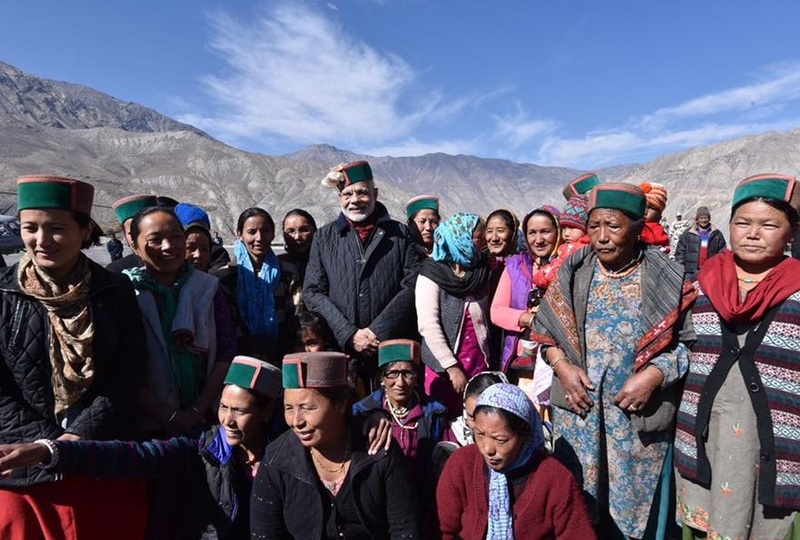 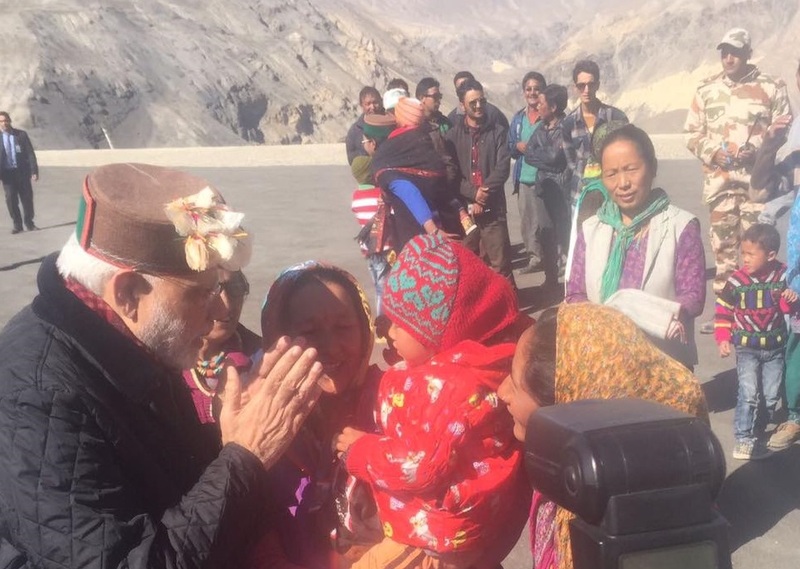 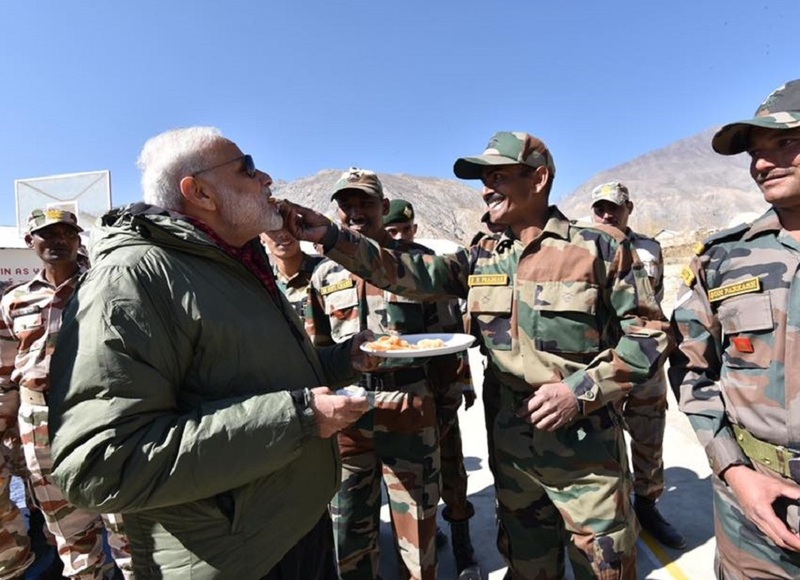 The Prime Minister Narendra Modi, today celebrated Diwali with Army Jawans at Sumdo near the India-China border, in Kinnaur district of Himachal Pradesh. 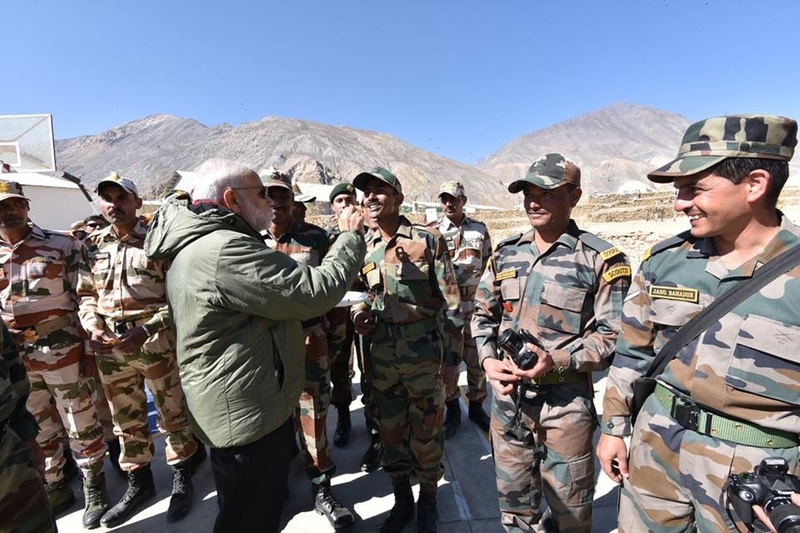 “Be it the BSF (Border Security Force), CRPF (Central Reserve Police Force), Assam Rifles, ITBP (Indo Tibetan Border Police), Navy, Air Force, our jawans are on duty and guarding us. 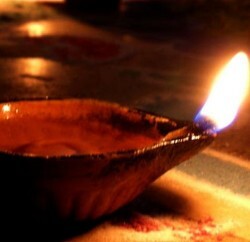 That is why we are celebrating Diwali joyfully,” the Prime Minister said. 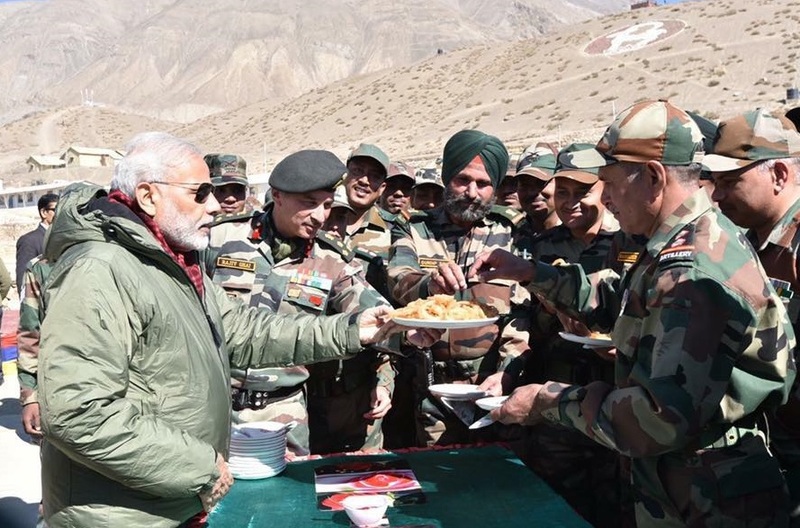 “There is not one child in the country who doesn’t have respect and love for our armed forces,” he added.